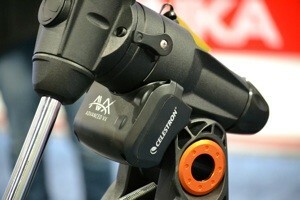 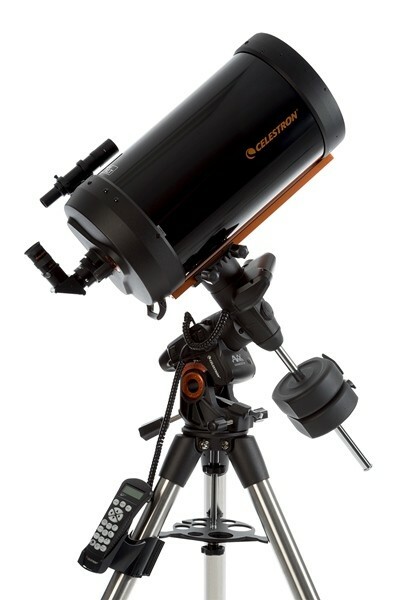 The Celestron Advanced VX 9.25" Schmidt Cassegrain Computerised Telescope is a versatile telescope that will grow with you as your interest grows from astronomical observing to astroimaging. 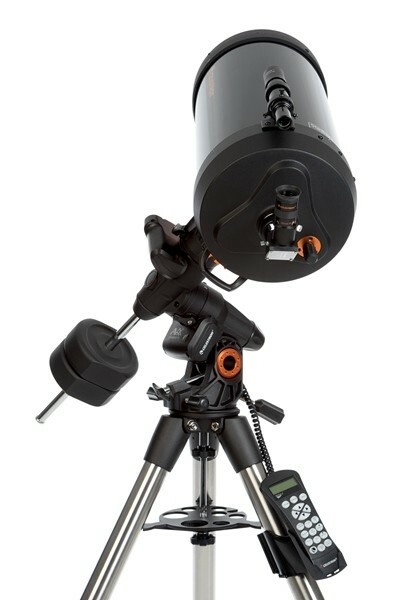 The Advanced VX mount provides amateur astronomers with the most sophisticated and easy to use telescopes available on the market today. 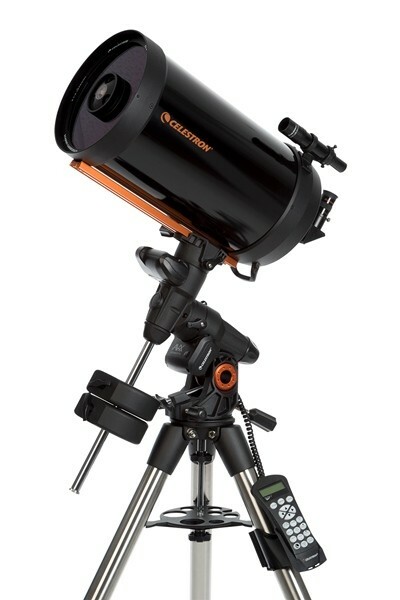 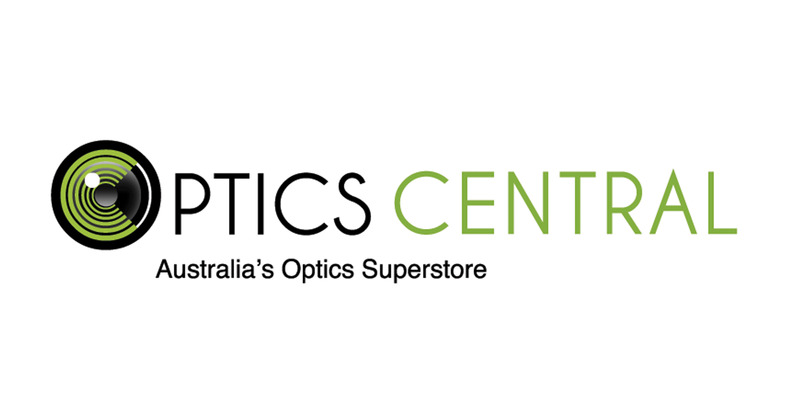 If you are an experienced amateur, you will appreciate the comprehensive database of over 40,000 objects, including customized lists of all the best deep-sky objects, bright double stars and variable stars No matter your level of experience, the Celestron Advanced VX 9.25" Schmidt Cassegrain Computerised Telescope will help you and your friends explore the wonders of the universe. 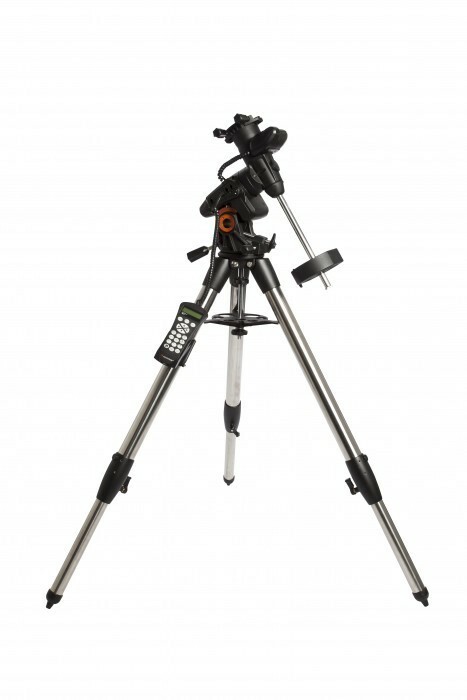 33% more light gathering than a 8” telescope.